THE NEXT SOCIETY supports commercialisation of innovation towards industry! We are convinced the technology transfer potential in the region is huge. 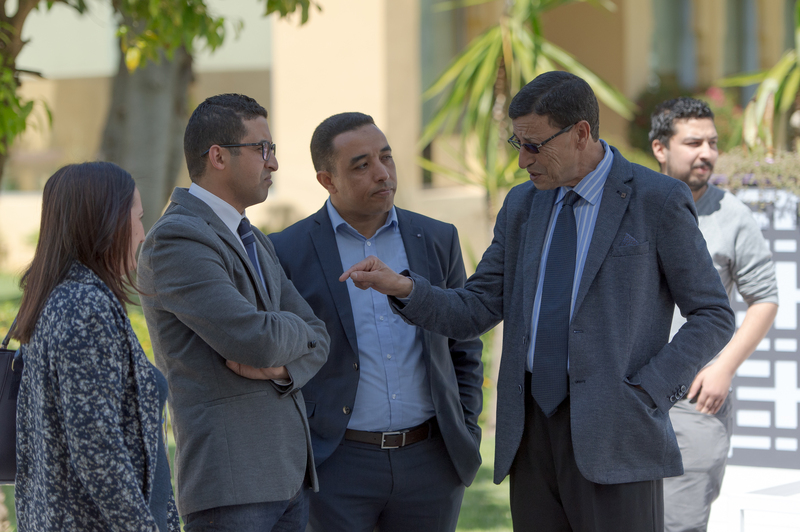 The overall goal of our TTO booster track is to connect researchers, managers of Technology Transfer Offices (TTO) or similar organisations playing a role of interface between research, and industry leaders in Algeria, Egypt, Jordan, Lebanon, Morocco, Palestine or Tunisia. You are a researcher and you developed a technology that may be of interest to a business? You are a TTO manager and you are ready to pitch your technology portfolio to connect with clients? You are an industry leader interested in technological innovation in your business sector? Attend our Innovation 2 Industry (I2I) market-oriented matchmaking event to meet and develop new deals! I2I will showcase the most promising technologies identified during our Research to Innovation Labs and Innovation Factories and connect innovators, innovation professionals and industry leaders during dedicated business meetings. Join us to extend your connections and networks, stay connected with markets and innovation ecosystem in your sector and develop new deals. Stay tuned: I2I will start in 2019!